The team here at Woollcombe Yonge are exactly that, a team. 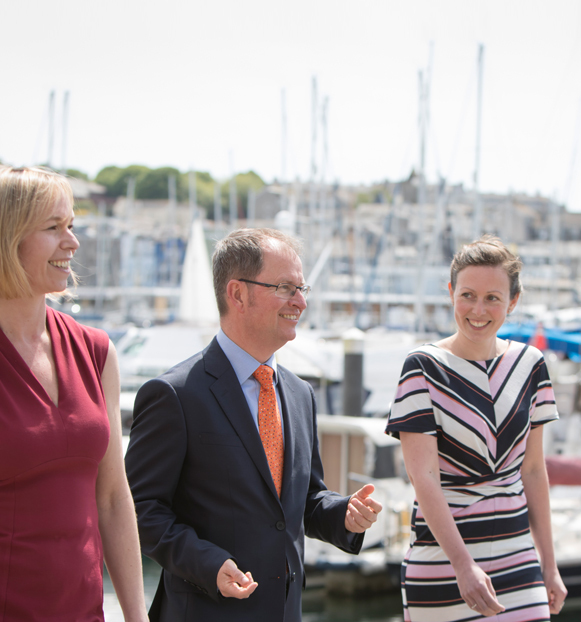 We compliment each other well, covering off the major disciplines of the legal profession, offering you the customer the very best possible service in the South West region. The front line legal staff are balanced by a support team that ensures that the whole operation runs smoothly, seamlessly and professionally. 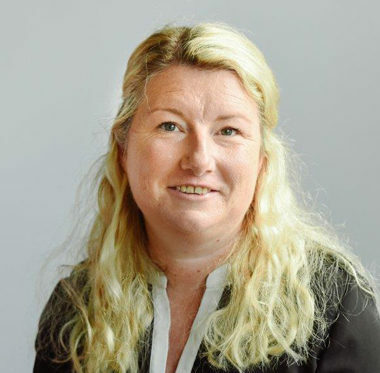 Tracey joined the firm in 1989 and as well as being the Managing Partner of Woollcombe Yonge, she is also a Defence Lawyer. 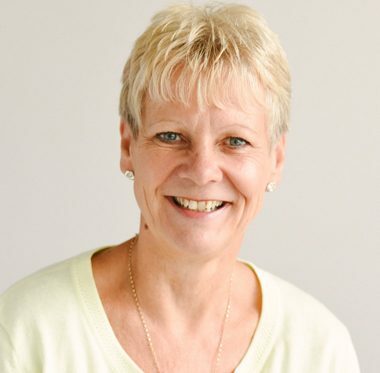 She specialises in criminal defence work including police station advice/representation and advocacy in the Magistrates and Crown Courts and at Courts Martial. Tracey has rights of audience in the Higher Criminal Courts. 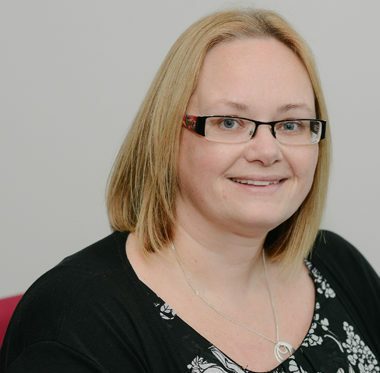 Tracey heads up our Wills and Probate team with particular interest in advising on inheritance tax planning, especially in the rural sector. She joined Woollcombe Yonge with 17 years of experience of advising clients in Devon and Cornwall on all of their Private Client needs. She advises on all aspects of will planning, powers of attorney, trusts, estate planning and administration. 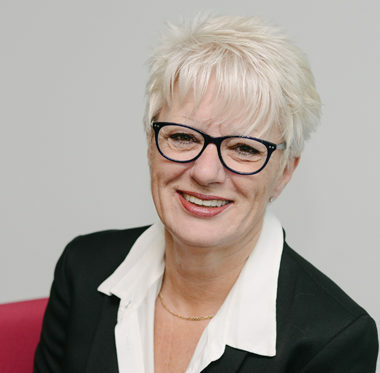 Additionally Tracey enjoys acting as a Deputy, appointed by the Court of Protection, to look after the financial affairs of those who might otherwise be vulnerable to exploitation due to a lack of mental capacity. Partner and Solicitor in our Crime Department. 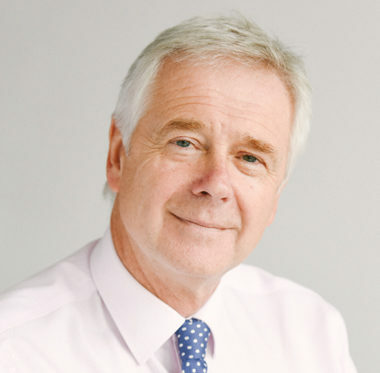 John has been a Partner since 1982 and holds an excellent reputation within the legal community in the South West with his experience in criminal law. 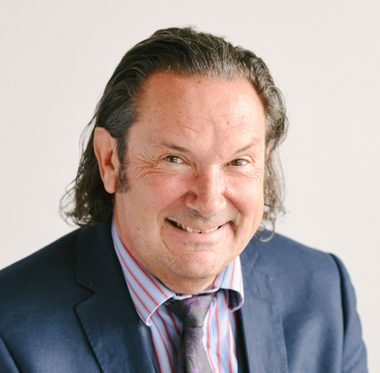 With specialisms in this area of law, John represents clients at police stations, magistrates court, crown courts and courts martial, covering the whole range of criminal offences. He is highly experienced in advising and representing individuals and companies in relation to Road Traffic and Regulatory offences. John has rights of audience in the Higher Criminal Courts and is a qualified Duty Solicitor. 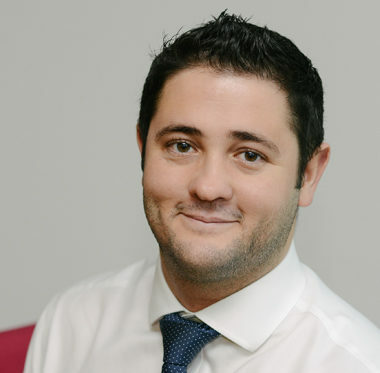 Joe is the Head of Residential Conveyancing and became a Partner in January 2018. He qualified as a solicitor in July 2014 after successfully completing his Training Contract with us here at Woollcombe Yonge. 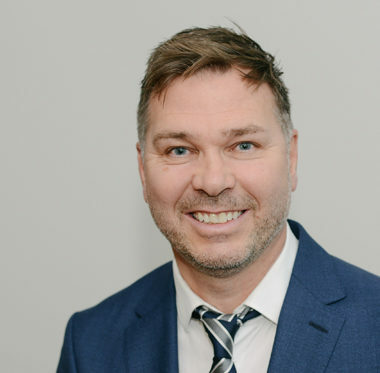 He specialises in all aspects of residential and commercial property including the buying, selling and remortgaging of houses and flats, the acquisition and sale of development sites and plots and commercial leases for both landlords and tenants. 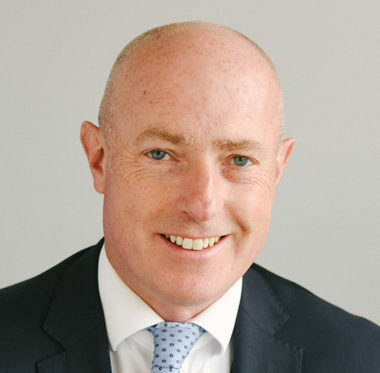 Ian joined Woollcombe Yonge in 2018 as a partner in the commercial team. He specialises in commercial and corporate disputes across a number of industries. His work also encompasses all aspects of regulatory disputes including health, safety, financial and environmental issues. This includes advising on formal investigations and prosecutions by government bodies and local authorities, advising on appeals against Notices and dealing with judicial review proceedings. 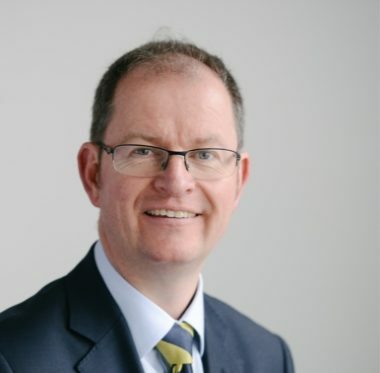 Ian also acts for clients and insolvency practitioners in relation to insolvency cases, business rescue and litigation work and has been involved in advising clients involved in fraud cases, with a view to civil proceedings to recover assets. He regularly advises on Directors duties and Directors Disqualification Proceedings, complex shareholder and partnership disputes including unfair prejudice and minority shareholder disputes, warranty disputes, high value contested debt and construction disputes. 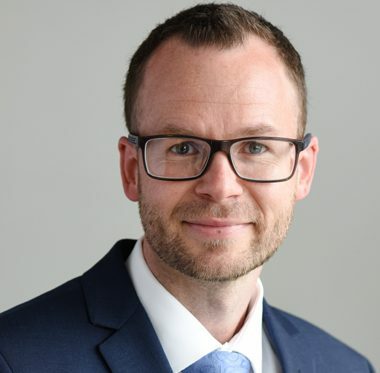 Will joined as the Family Department Partner in January 2018 and qualified as a Solicitor in 1994. He is a Member of the Family Law Panel (Advanced Tier) and is accredited by Resolution as a specialist Family Lawyer. Will joined as the Family Department Partner in January 2018 and qualified as a Solicitor in 1994. He is a Member of the Family Law Panel (Advanced Tier) and is accredited by Resolution as a specialist Family Lawyer. He is also a Collaborative Lawyer and an accredited Mediator, which often helps resolve situations without the need of attending court. Will helps unhappy people out of unhappy relationships. “has particular experience in military divorces. William Giles is “especially strong in finance cases”. team and he relocated to the South West from Manchester in 2014.
landlords and tenant legal work and all aspects of property development. He has extensive experience in all aspects of property law covering both commercial and residential property. This experience includes the buying, selling and remortgaging of houses and flats and the acquisition and sale of development sites and plots. His experience also includes all matters relating to the sale and purchase of owner managed businesses with a particular emphasis on hotels, guest houses, public houses, shops, industrial units and professional practices. Associate and Head of the Criminal Department. 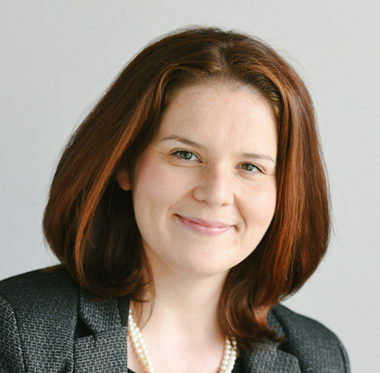 Rebecca specialises in Criminal Defence law covering offences across the whole spectrum of criminal law. She is a qualified Duty Solicitor undertaking work at Police Stations, Magistrates Courts, Youth Courts and Crown Courts. Rebecca is passionate about providing a proactive defence for our clients and ensuring the best possible outcome in their case. With links to the Royal Navy, Rebecca is keen to support and work with the Armed Forces. 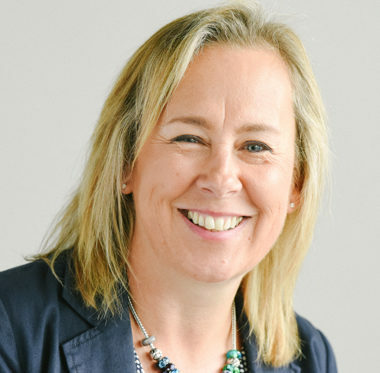 In December 2018 Rebecca was appointed as a member of the Law Advisory Board with Plymouth University and is an active member of the local legal community. 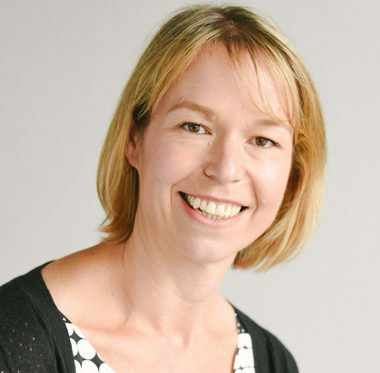 Rebecca is also the Chair of Governors at a local primary school and a Trustee with a multi-academy trust. Rebecca qualified in South East England working in and around London before moving to Devon in 2011. • “Very friendly and explained everything. Michael qualified as a Solicitor in 1993, and as a Solicitor Advocate in 2004. He has represented clients in a wide variety of criminal cases for more than 20 years. In recent years he has conducted mainly Crown Court and Court Martial cases. He has represented service personnel in the UK, Germany, Cyprus and Belize. He has conducted Crown Court and Court Martial trials and has appeared in the Court of Appeal and Court Martial Appeal Court. Vivien is a Family Law Specialist. She joined Woollcombe Yonge on 6th August 2018. Vivien deals with cases involving family relationship breakdown. She specialises in Divorce, Cohabitation and Separation issues, Financial matters and proceedings relating to Children (where the children are to live and who they spend time with). She has experience of drafting pre-nuptial, post nuptial agreements and cohabitation agreements. 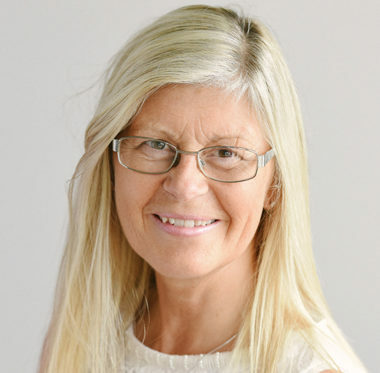 Vivien also specialises in matters involving domestic violence and has worked with clients via the Plymouth Domestic Abuse Service legal clinic. Rachel is an experienced solicitor advocate who believes it is important to combine expertise, professionalism and sensitivity. Rachel feels very strongly that the ordinary person should have access to justice and be able to have the specialist legal representation they require during what can be a very difficult time for the whole family. Rachel acts in public child care cases. She deals with cases where social services intervene in a family and pursue care or supervision proceedings, family placements, long-term foster care and adoption. aspects of divorce, children contact and financial settlement. 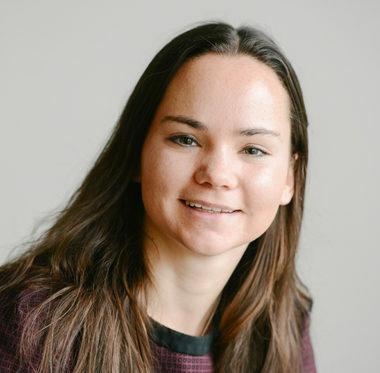 Raegan joined Woollcombe Yonge in January 2018 and works in the Wills & Probate team. She qualified as a Solicitor in 2015 after completing her law degree here at the University of Plymouth. 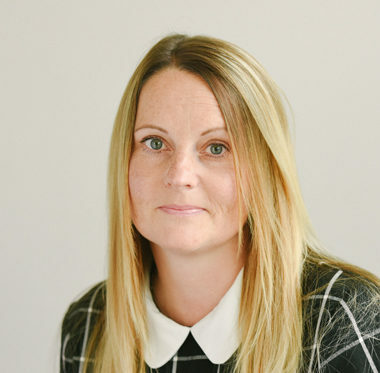 Raegan deals with all private clients matters, including the preparation of wills, arrangements for powers of attorney, probate, trusts and tax related matters. With her close ties to the South West region, Raegan is dedicated to her local clients and prides herself on combining a down to earth approach with an undoubted level of professionalism. Michelle qualified as a Solicitor in 2009 and works in the Private Client Department. 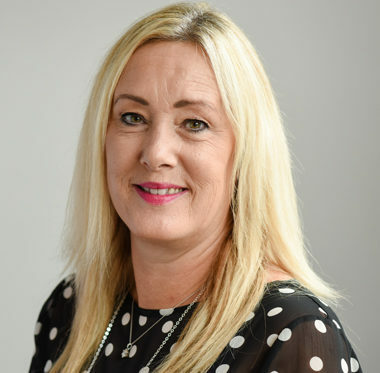 Michelle specialises in: Inheritance and Estate administration; Wills; Trusts; Estate Planning; Powers of Attorney and Court of Protection matters. Michelle provides an approachable and professional service in what can be a difficult time of loss or uncertainty. She also has a strong link to the South West and enjoys being part of the local community. Very good service provided by Michelle. Everything was made very clear and easy to understand. I would definitely recommend her. 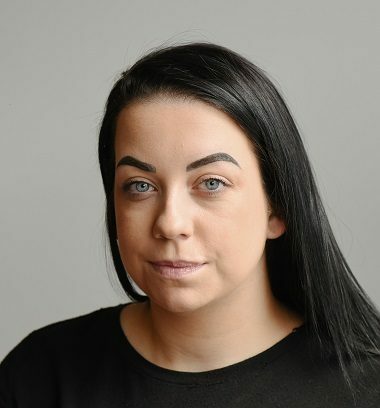 Natalie joined the residential property team in January 2019. 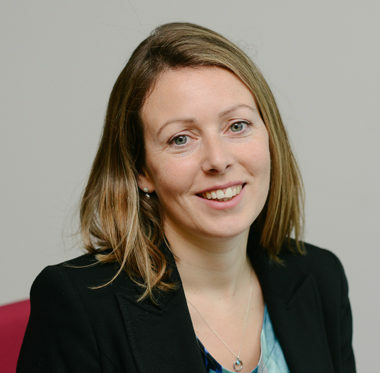 Rebecca joined the firm in November 2018. Rebecca graduated from Plymouth University in 2015 with a LLB (Hons) Law Degree. 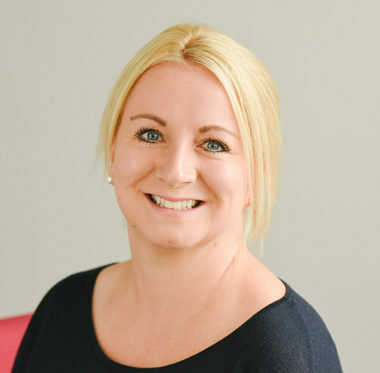 Since this time, Rebecca has developed her knowledge of the law in practice and specialises in Family Care Proceedings initiated by a variety of Local Authorities within the South West. Rebecca is often the primary contact for clients and she always ensures that she is able to provide appropriate and timely advice and assistance. 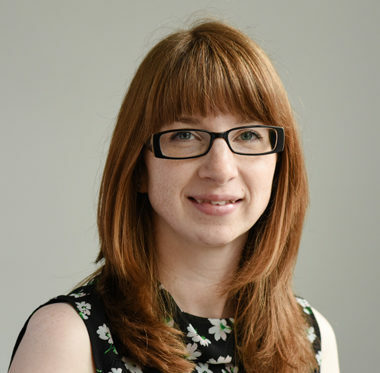 Rebecca has a wide knowledge of Care and Supervision Proceedings, Emergency Protection Orders, Secure Accommodation Orders and Special Guardianship Orders. Rebecca regularly attends Pre-proceedings meetings to represent a client’s interests and provide appropriate advice. Rebecca will often assist parents who have additional needs and recognises when they need support from an Independent Advocate. Rebecca has good knowledge of Legal Aid and always ensures clients are appropriately funded by the Legal Aid Agency where necessary. 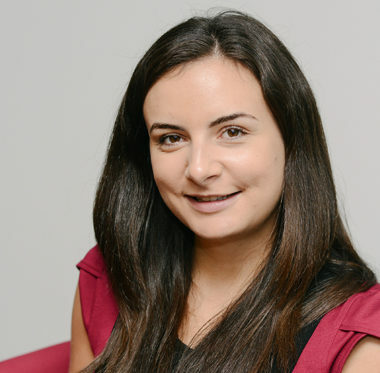 Rebecca is undertaking the Graduate Fast Track Diploma with the CILEx Law School and will qualify as a Chartered Legal Executive in the future. 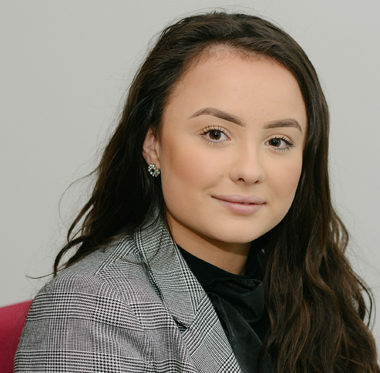 Natasha joined in January 2018 as an apprentice paralegal. Natasha assists Nicky, Rachel and Rebecca in the care team assisting parents whose children are involved in court proceedings being brought by Social Services. 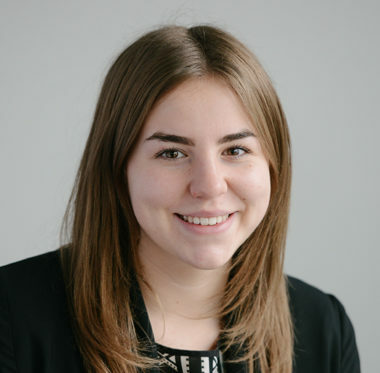 Leonie joined the Residential Conveyancing Department in June 2017 shortly prior to completing her Law Degree at the University of Law in which she had previously spent two years in Central London and her third year in Bristol. Leonie is a Fee Earner in the department with her own caseload and is currently in the process of completing her CILEX with a view to becoming a qualified Legal Executive Lawyer. We were extremely happy with the service we received and the speed it was delivered. Leonie did an amazing job all round and could not complain in any way. I will have no problem in recommending your Company to friends and family. 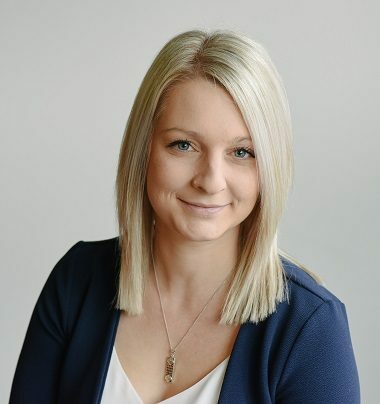 Having studied at university in Essex, Alicia relocated to the South West in 2017 and joined the Residential Property Conveyancing team in June 2018. Alicia works directly with Joe Cunningham who heads up the Residential Property department. Jan joined us in 2002 and is our Office Manager. Jan also supports the solicitors in the Criminal Department on a day to day basis as their personal assistant. 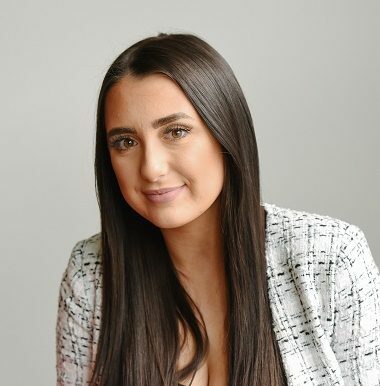 Maya joined the Residential Property team in November 2018. She provides support to Joe Cunningham and Leonie Rowe. Susan joined the Family Team as a legal assistant in August 2018. She supports a number of senior staff members including Will Giles who heads up the Family department. 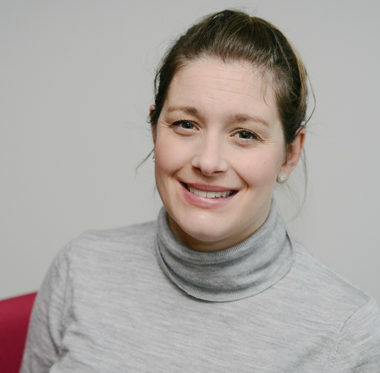 Stephanie joined Woollcombe Yonge in April 2018 and has been a Legal Assistant in the Family Law since 2005. She has worked in the South West region since 2004 and more specifically in Plymouth since 2005 and now supports senior staff members including Will Giles who heads up the Family department. Lian joined Woollcombe Yonge in July 2017 and works in the Wills, Probate, Tax and Trusts department. Lian is a Legal Assistant supporting the Managing Director Tracey Wright. She assists Tracey with her in the Wills, Probate, Tax and Trusts department. 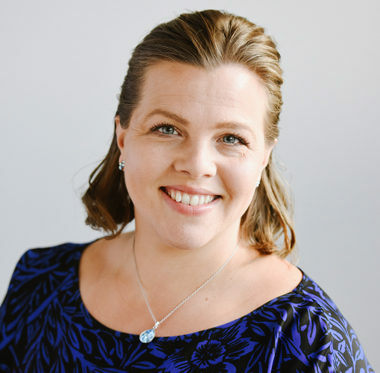 Kate joined the firm in November 2018. She provides support to Tracey Wright, Michelle Crump and Raegan Leather. Kathy is both a PA to the Family department as well as a Legal Assistant in the same team. She has worked in most areas of the law in a career that has spanned over 25 years. Jody joined the firm in 2010. She is our Legal Cashier. Collette joined the firm in 2018. She supports Jody Webber in the accounts department. 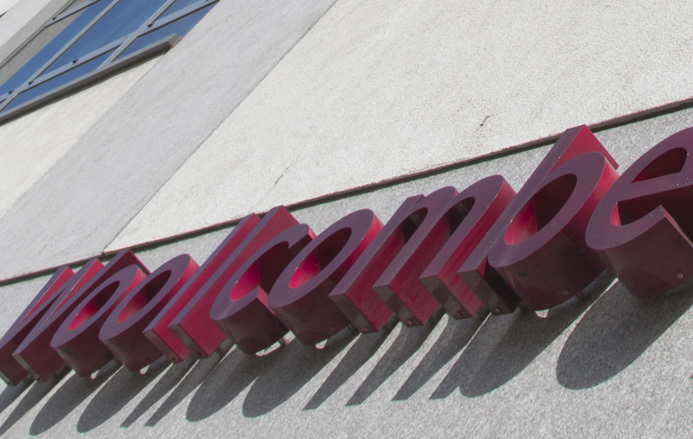 "All the staff at Woollcombe Yonge have been excellent, very helpful, courteous with a ‘can do’ attitude."